I will drive totally 200,000 traffics initially search engine & social network sites just for $59. 90% visitors from USA & Europe. Real genuine social visitors with unique ip. 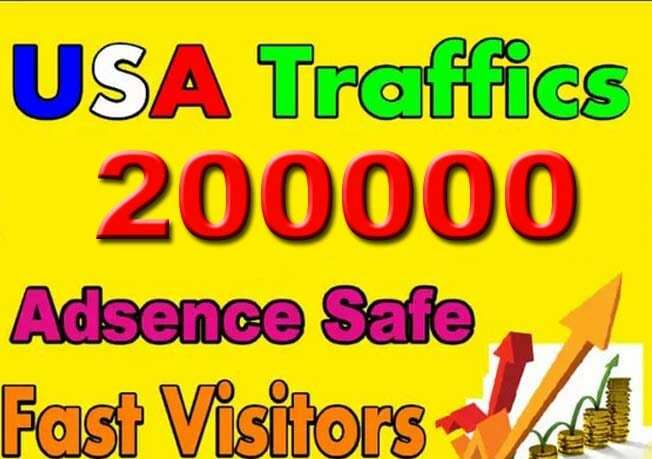 6000 plus daily visitors for 30 days. 3 days Money back Guaranteed.